When curlers yell "hurry hard" it's actually a pretty good description of their lives these days. A perfect example is Matt Dunstone, who barely had any time to celebrate one of the biggest wins of his curling career. On Sunday, Dunstone and his Regina-based team won gold at the third leg of the Curling World Cup in Jönköping, Sweden. 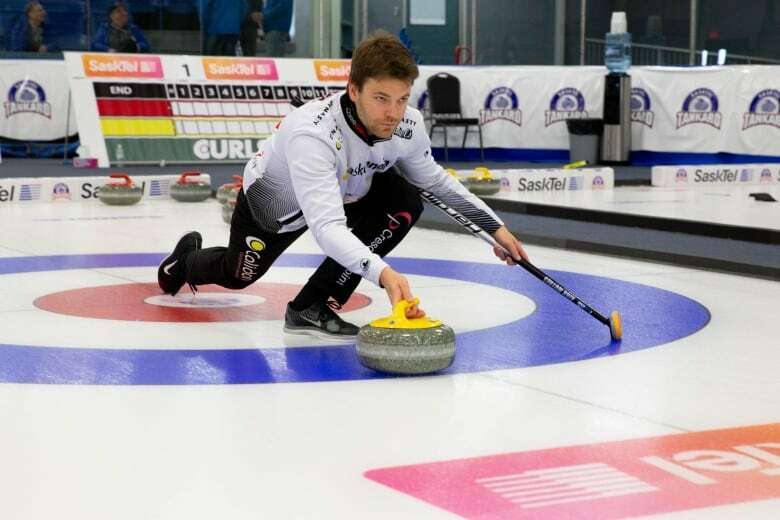 As soon as the championship game ended — a 5-4 win over Swedish star Niklas Edin — their focus immediately shifted to getting back to Saskatchewan for the Tankard. On second thought, it wasn't quite immediately. "First things first, we had to go get a beer," Dunstone said. "Then pack our bags and it was two and half hours after our game pretty much we were hopping on a bus and heading to the airport in Gothenburg [Sweden]." A night in the airport hotel and three flights later, Dunstone and his Regina-based team were back in Saskatchewan. Around 72 hours after that whirlwind trip, Dunstone and his teammates are now in Whitewood, Sask. for the SaskTel Tankard. "You put the suitcase away and then it seems like no longer than 48 hours you're pulling it out again to pack for the next event," Dunstone said. "It has been pretty crazy to say the least." So goes the life of a curler these days. Dunstone is originally from Winnipeg, he curls out of Regina, and is currently living and working in Kamloops, B.C. "I do enjoy the travel part of it all, so that makes it a lot easier for me," he said. "I don't have any kids or anything like that so it does help in that sense." About a year and a half ago, the 23-year-old was working as an apprentice iron worker in Winnipeg. 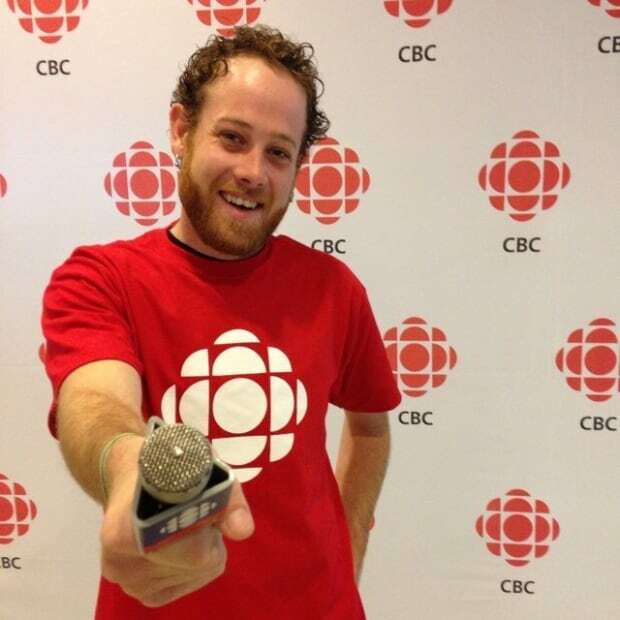 It was a job he loved but one he decided to quit so he could focus on curling in Saskatchewan. It was one of many sacrifices curlers have to make these days to stay on top of their game. 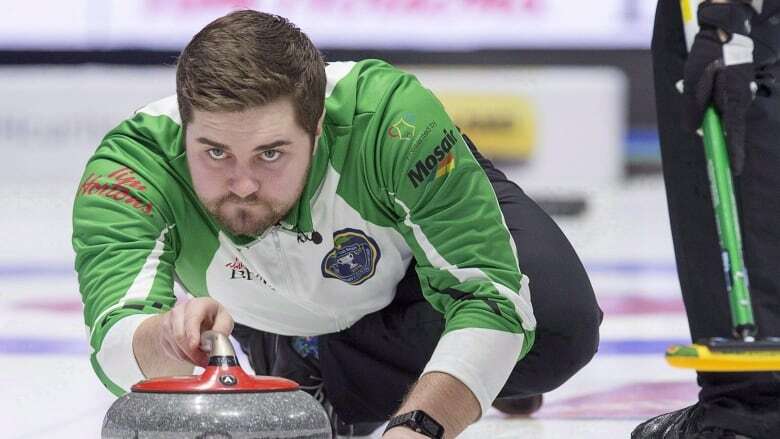 Saskatoon's Kirk Muyres is another local curler who understands the grind. "I was in Sweden in April and then I got to go to Shanghai in September," Muyres said. "We were down in Arizona last week, we were in St. John's, Newfoundland before Christmas. And we've been in British Columbia and Ontario, Manitoba, Saskatchewan and Alberta. So in the last eight or nine months it's been a lot of time on the road and a lot of time in planes too. It's pretty exciting." Exciting is one word. Exhausting is another. "The toughest part is just grinding it out week in, week out and being on the road that much and away from family and away from work and away from friends," Muyres said. "But I really kind of embraced the travel over the last couple of years. Maybe four or five years ago that was a really tough thing for me ... I'm kind of just enjoying it while I can." Most sports fans don't like it when their favourite teams have jerseys plastered in sponsorships. For curlers, it's a necessity. "It is very expensive," he said. "We've been able to have lots of sponsors that have been with us for a lot of years that allow us to do this." Muyres said "100 per cent" one of the biggest problems for teams is not being able to find the money to be able to compete. "Some people don't realize how much of the sport is kind of the business side of it," he said. "We've really hung our hat on that and worked to do really good work for our sponsors and we've been very lucky to have the support we've had over the years." Dunstone said by the end of this curling season, he'll have taken "easily" 60 flights. When asked what comes to mind when he adds up all those trips, Dunstone laughed. "That's a lot of money," he said. "You could go on a lot of nice dinners for that amount. But I wouldn't trade it for the world." This week, Muyres and Dunstone aren't concerned about money or sponsorships in the slightest. It's all about winning. 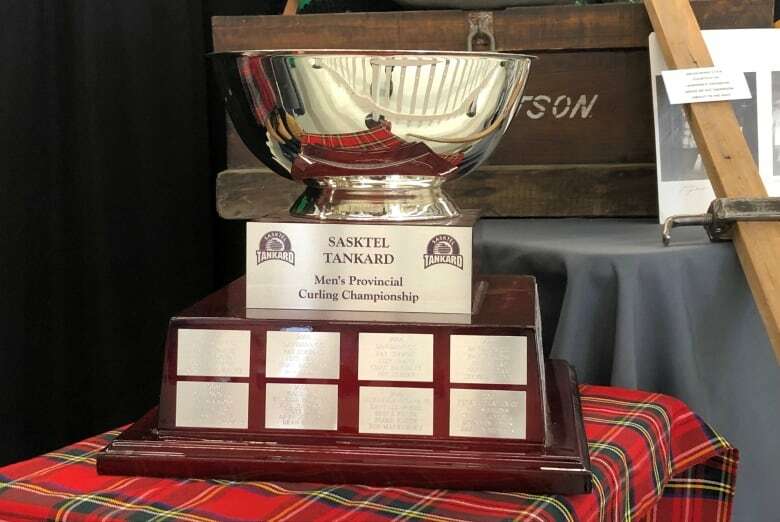 The men's provincial curling championship in Whitewood features 16 teams all fighting to represent Saskatchewan at the 2019 Brier. Both curlers have had tremendous success the past year, but both know it's going to be hard to win any games. "They're all going to be good and if you don't come and play good on any given day you're gonna get beat," Muyres said. "But that's why we come to the Tankard. It's the most fun you have all year." The Saskatchewan Tankard is taking place in Whitewood — 175 kilometres east of Regina — from Feb. 6 to Feb. 10. As of Wednesday afternoon, organizers said tickets are nearly sold out for the event. CurlSask is live streaming the action on their YouTube page. Team Dunstone won their first game 8-6 against Team Fell. Team Muyres beat Team J. Hartung 9-2 on Wednesday night. Find the latest scores here.